Why Are So Many Christians Relishing in Watching Joy Behar Being Forced to Apologize for a Joke? 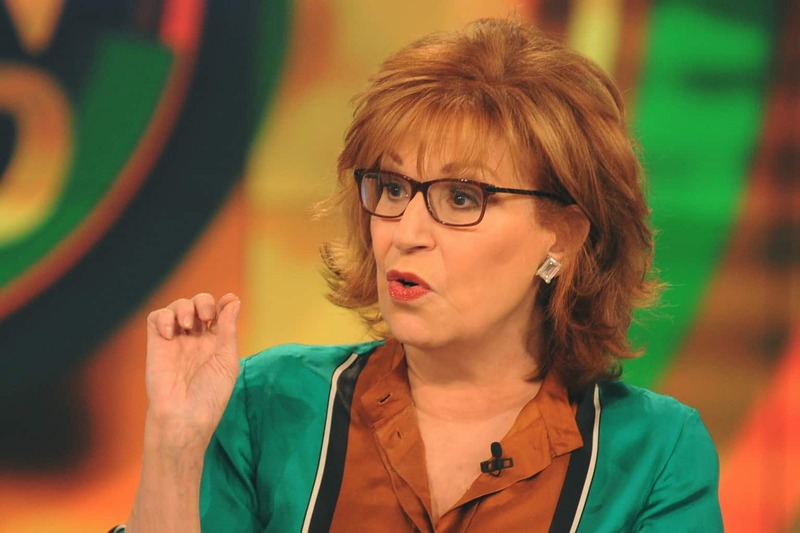 Joy Behar made a dumb joke, and she’s paying the price. For people like Jeffress, Behar’s off-handed comment was used to underscore a convenient narrative: Christianity is always under attack. Us poor Christians are the victims. We must demand that people respect our beliefs, or shame them into it. (Ignore the fact that the candidate he passionately supports currently holds the highest office on the planet, Christians remain the largest segment of the American population, Fox News—the channel he was appearing on—is the most popular and powerful cable news channel, and that around the world, actual persecution of Christians—who are literally dying for their faith—has never been worse.) No, Joy Behar’s joke is the real problem. After being flooded with phone calls by other Christians outraged by the “attack,” ABC orchestrated a phone called between the vice president and Behar. He went on to say, “I give Joy Behar a lot of credit. She picked up the phone. She called me. She was very sincere, and she apologized. One of the things my faith teaches me is grace. Forgive as you’ve been forgiven.” He then encouraged Behar to apologize publicly, which she went on TV and did (again), explaining that she, herself, is a Christian. Sean Hannity responded to the whole “my faith teaches me to forgive” thing by saying, “So does mine, but I’m not as good at it as you are” (with a laugh). Forgiveness, hilarious! By all accounts, the outraged Christians “won” this round of the culture war. They forced a TV personality to issue multiple public apologies. However, in reality, Christians lost, because many seemed to forget some of Jesus’ most basic teachings. However, our response shouldn’t be shock or outrage. It should be a willingness to stand firm in the Gospel’s message of love, grace and truth: “Stand firm, and you will win life” (Luke 21:19). We’re called to love our enemies, not demand they apologize to us. 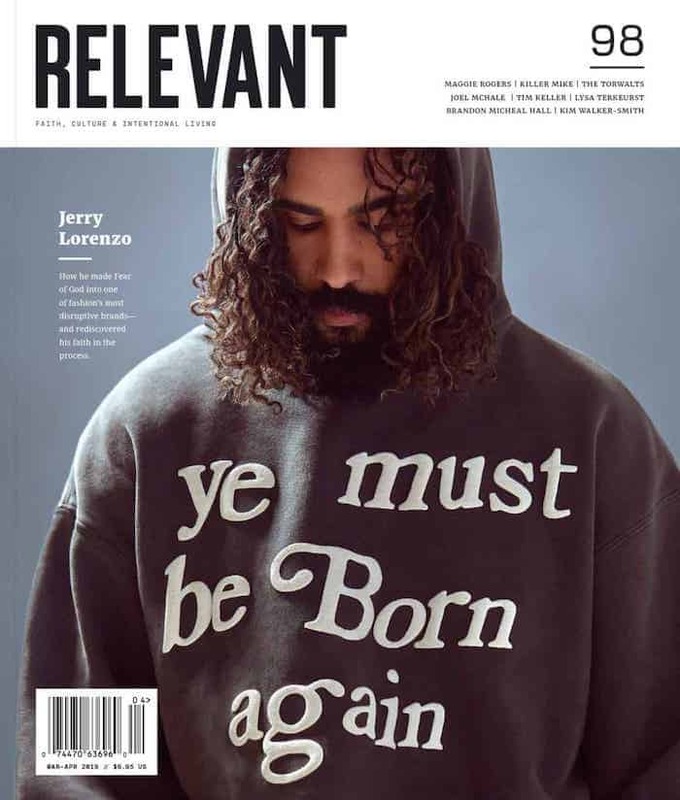 The outrage cycle is so dangerous because it is so counter to the methodology and message of Jesus that calls us to be humble and gracious, not angry and vindictive. Christians should be the least offendable people, not the most easily outraged. It’s nice that Behar apologized. But it says more about modern Christianity that she was forced to, than anything a simple joke ever could.